Norman is a seasoned financial professional with more than 50 years of experience in the financial services industry. As a Financial Advisor, Norman works with families, individual investors and business executives to develop and implement long-term strategies to achieve their financial goals. Norman works with each of his clients to develop customized plans that help ensure their financial success and security. He stresses a long-term approach to investing based upon the specific financial needs and risk tolerance of his clients. 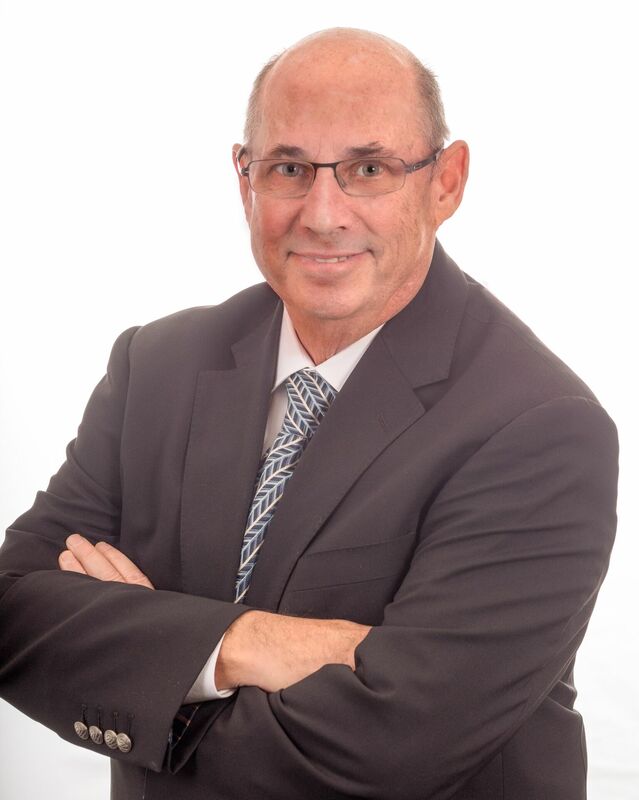 Norman strives to provide his clients with exceptional customer service, and believes his job is to ease the burden on his clients by offering them a full suite of financial services, including portfolio management, education planning and retirement planning. He also works closely with his clients’ other family advisors, including attorneys and tax accountants, to ensure that together they are meeting an individual client’s total wealth management needs. Norman’s goal is to become a lifetime resource and an essential partner to those who have entrusted him with their financial well-being.